Working learners are individuals who are working and engaging in education opportunities at the same time. 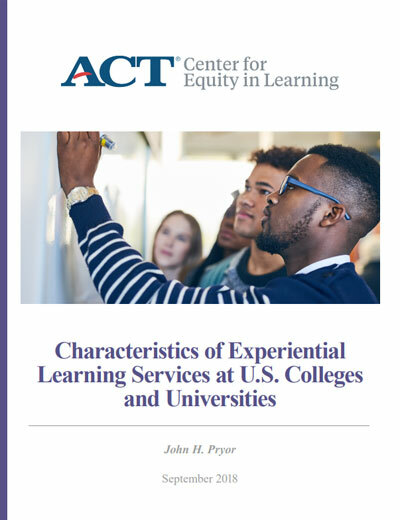 Download "Characteristics of Experiential Learning Services at U.S. 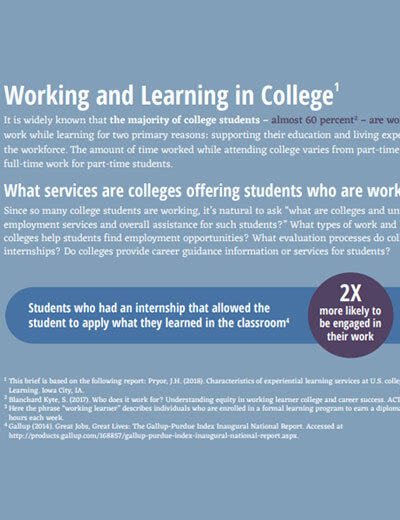 Colleges and Universities"
Download "Working and Learning in College"
Download "Equity in Working and Learning Among U.S. Adults"
Download "Who Does Work Work For?" 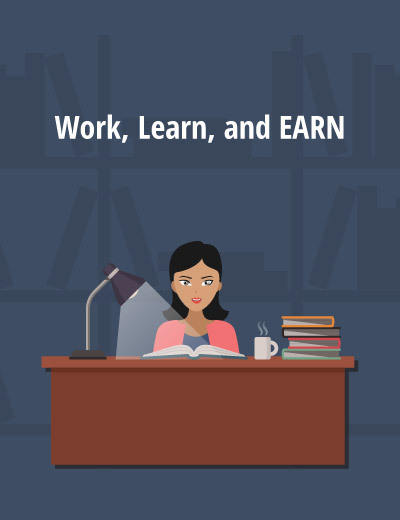 Download "Work, Learn and EARN"
Download "Work, Learn and EARN as an Adult"
Download "Work, Learn and Earn Infographic"
We already know the vast majority of college students—nearly 60 percentii—are working learners. With the already-high costs of college tuition, books, and housing increasing, this is not surprising. But, what happens to adults after they’ve started their careers? Do they continue to engage in learning opportunities? 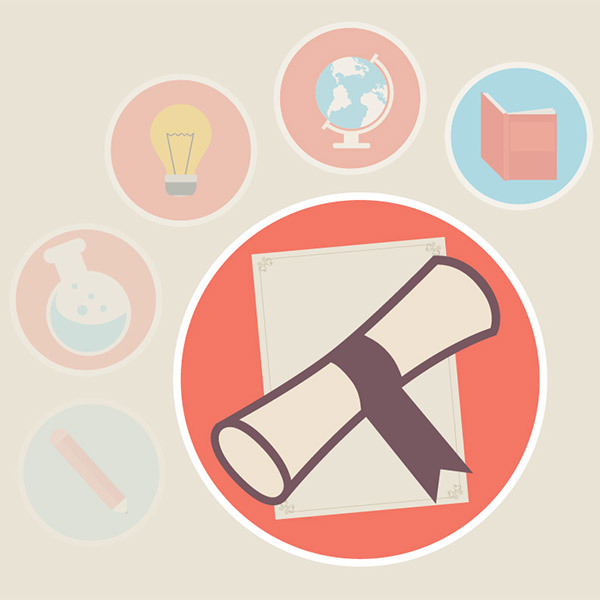 Are there benefits to engaging in ongoing learning opportunities? 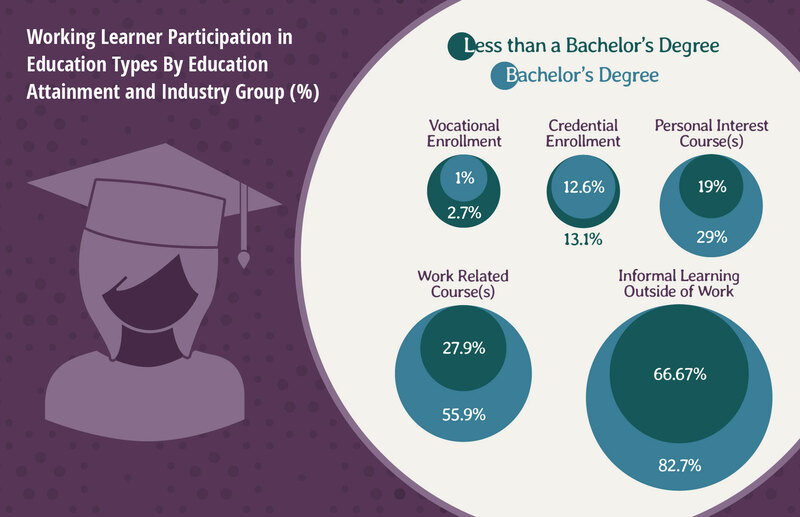 Do employers offer adults with bachelor’s degrees the same ongoing education opportunities as those without bachelor’s degrees? 1Blanchard Kyte, Sarah. 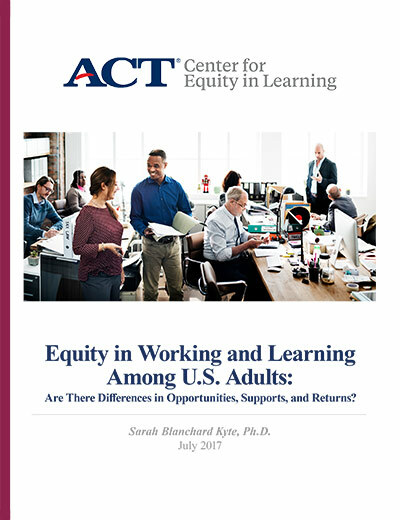 Equity in Working and Learning Among U.S. Adults: Are There Differences in Opportunities, Supports, and Returns? Iowa City, ACT Center for Equity in Learning (2017). 2 Blanchard Kyte, Sarah. Who Does Work Work For? 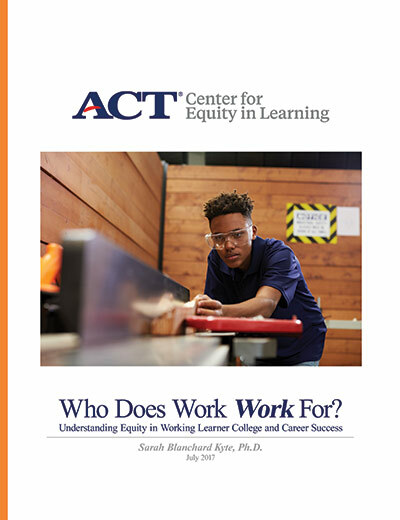 Understanding Equity in Working Learner College and Career Success. Iowa City, ACT Center for Equity in Learning (2017). Most Americans believe that hard work, instead of luck, is the key to getting aheadi and ultimately achieving the American Dream. Unexpectedly, it’s those without college degrees who show the greatest confidence in the American education system. In part, this could be because it’s become unmistakable in recent years that learning doesn’t end with a Bachelor's degree. 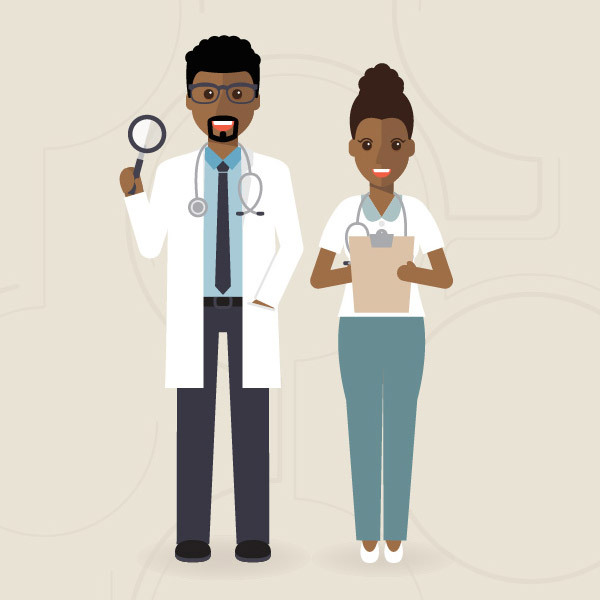 While, there are substantial career advantages to attaining this coveted degree, in order to continue to succeed, adults must continue to engage in learning opportunities throughout their careers. Another factor that may contribute to higher confidence levels in the American education system is that employers are offering adults without bachelor’s degrees more training opportunities compared to previous generations. This may shrink the "premium in opportunities for training at work among college-educated workers,"i possibly affecting their levels of confidence in the U.S. education system. 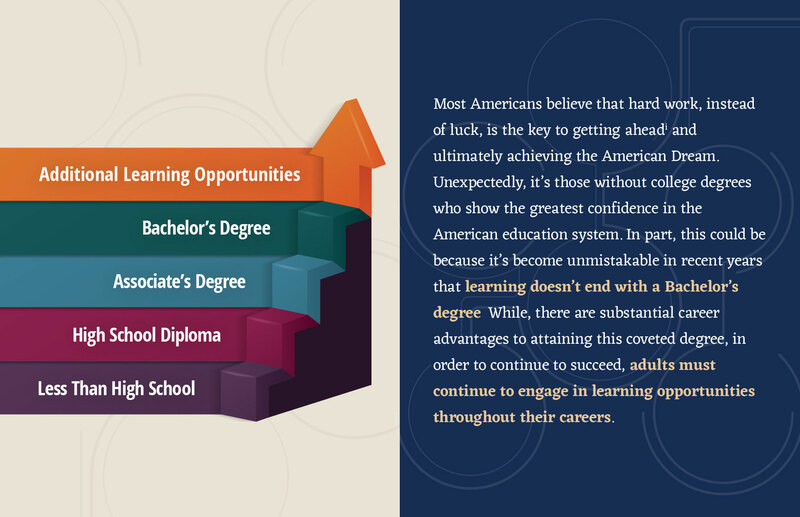 Despite having slightly less confidence in the U.S. education system, overall, there are clear advantages in the workforce for adult working learners who hold at least a bachelor's degree. 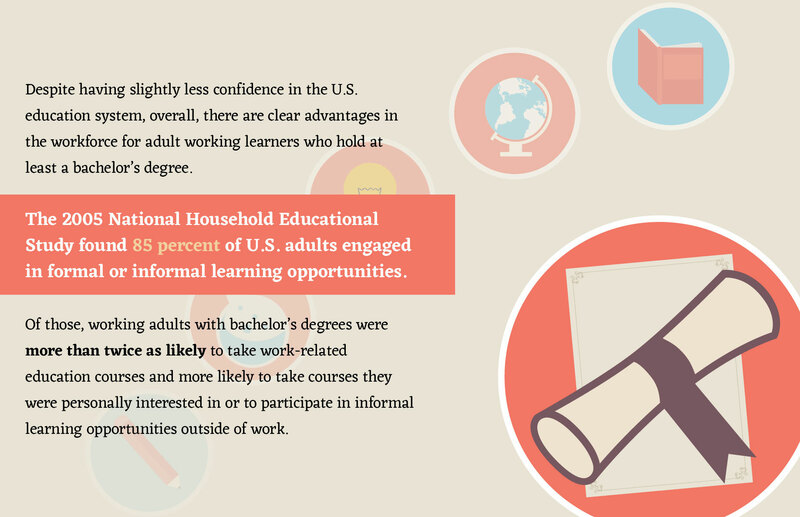 The 2005 National Household Educational Study found 85 percent of U.S. adults engaged in formal or informal learning opportunities. 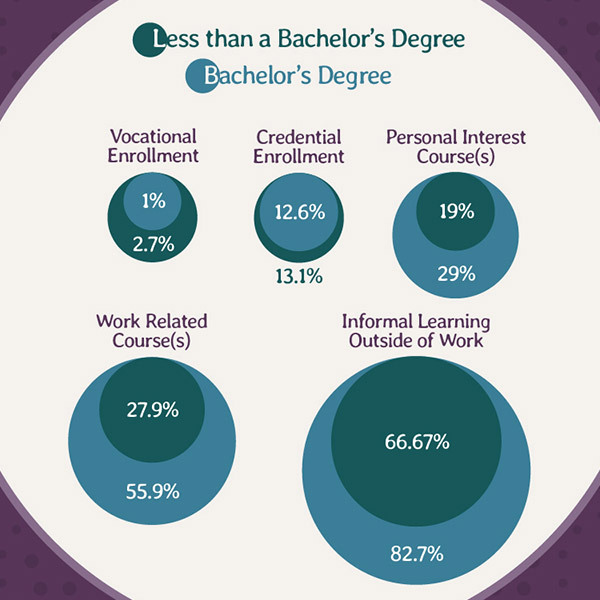 Of those, working adults with bachelor's degrees were more than twice as likely to take work-related education courses and more likely to take courses they were personally interested in or to participate in informal learning opportunities outside of work. 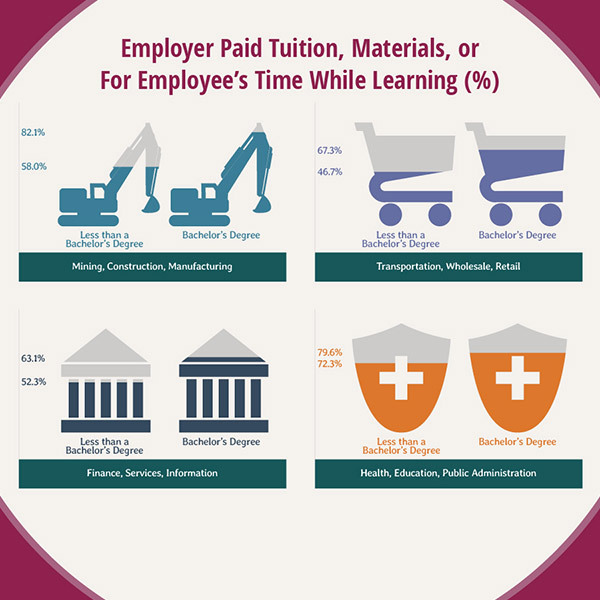 There are also substantial financial incentives for adult workers who engage in education opportunities and for working learners who earn a higher degree. 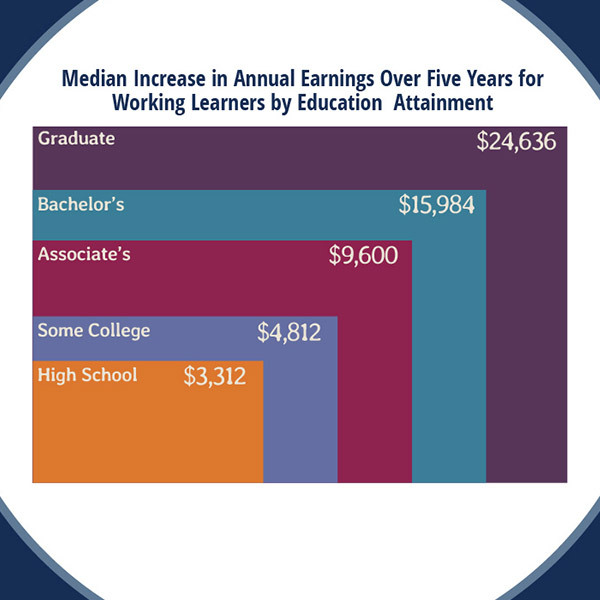 For adults who are not working learners, the median annual increase in earnings from 2008-2013 was $7,908. 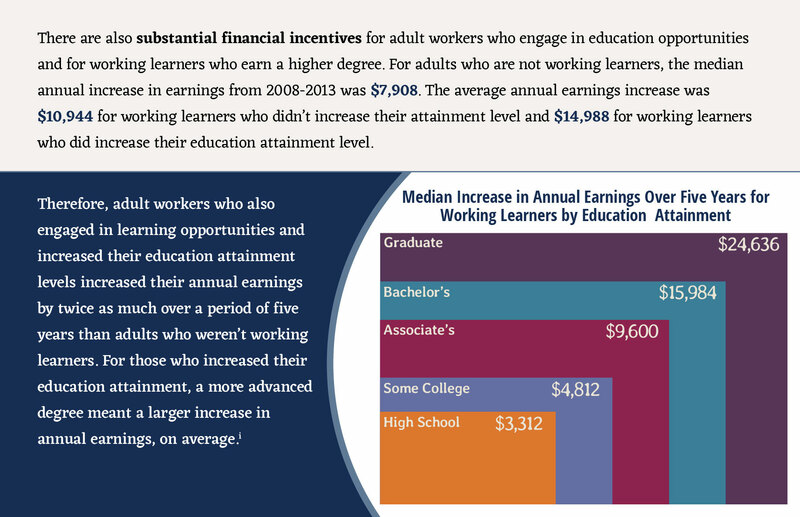 The average annual earnings increase was $10,944 for working learners who didn’t increase their attainment level and $14,988 for working learners who did increase their education attainment level. 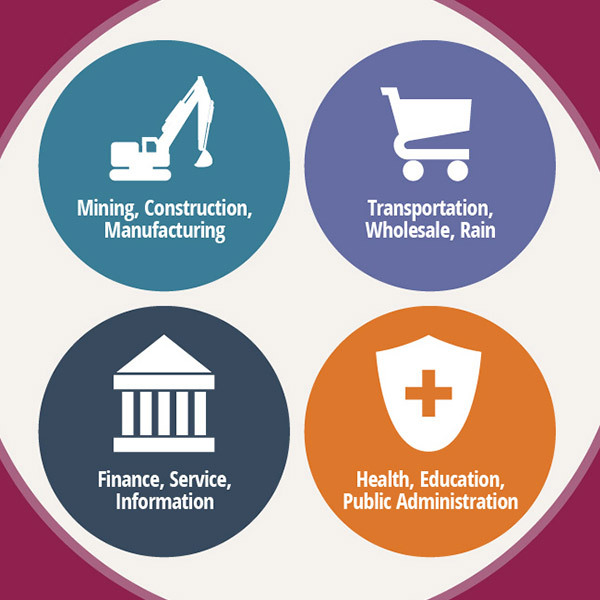 When comparing formal education and training opportunities employers provide across different industries, adult working learners with at least a bachelor’s degree still have advantages. How Can we Better Support Working Learners? 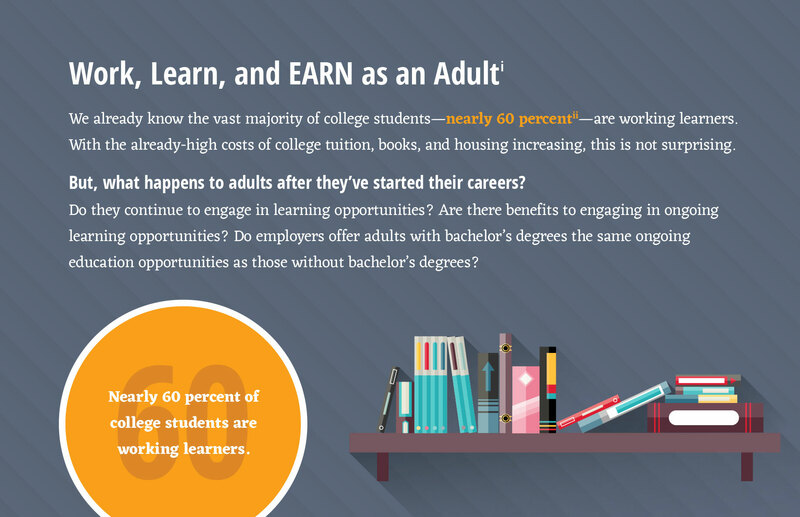 It’s obvious that for most Americans, learning doesn’t stop after graduating high school or college. There are advantages for all adult workers to continue to engage in learning opportunities throughout their careers. 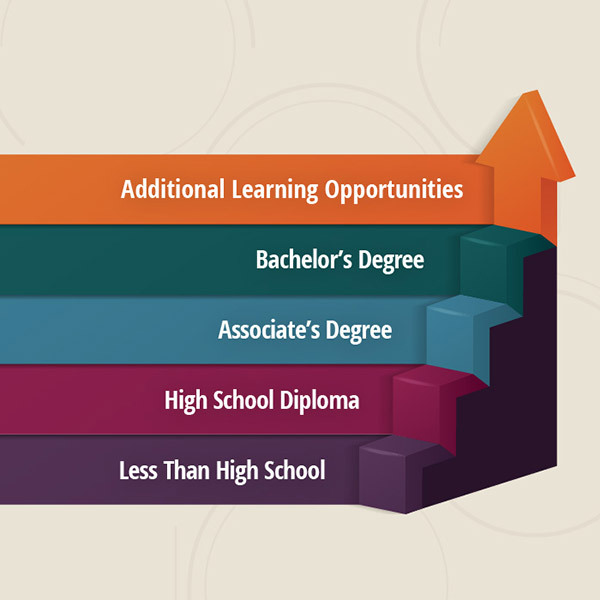 There are also incentives for working learners to increase their education attainment. 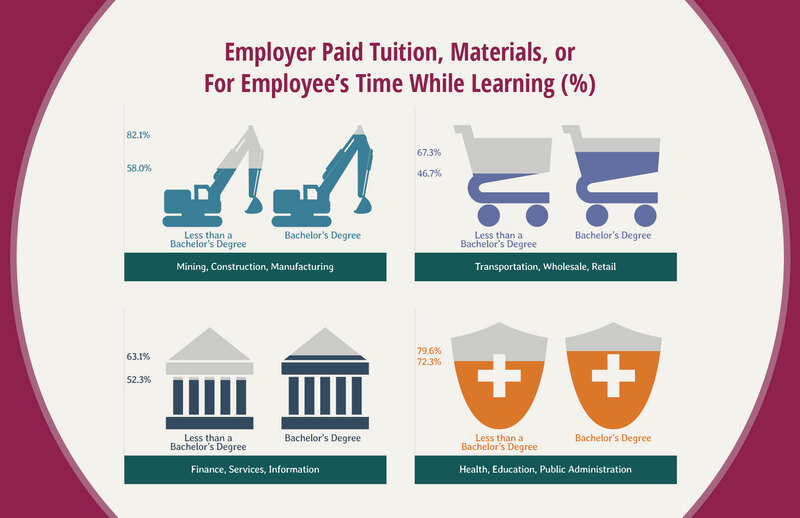 Despite this, higher education is still expensive and not everyone can afford to go to college, nor do all employers invest equally in or offer their employees formal training or education opportunities. 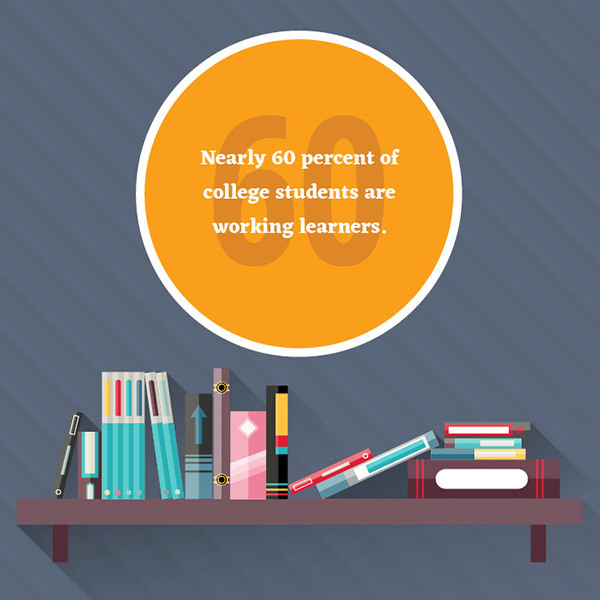 Walk onto any college campus in the United States and chances are that nearly every college student is either working or knows someone who is working to help pay their way through school. 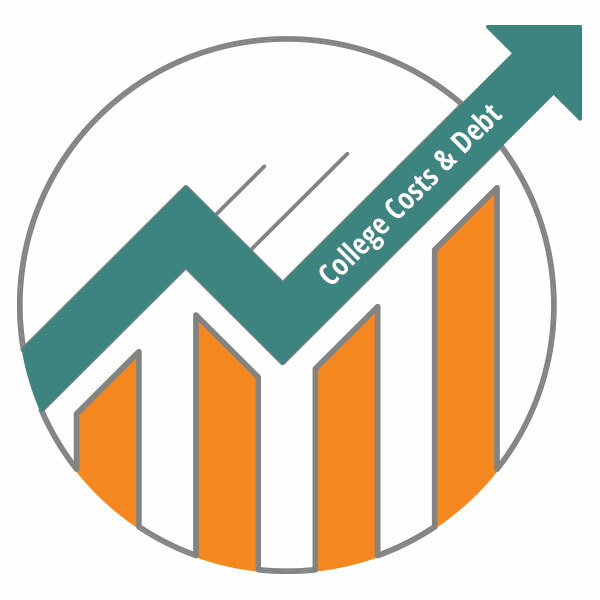 With the cost of college tuition, books, housing, and other living expenses rising faster than the cost of inflationi, working and learning, or attending school and working at the same time, has become increasingly common. Despite higher costs of living, most Americans still believe there is a benefit to attending college and attaining a degree.i And, there is a benefit. Those with a college degree generally have better jobs and earn more over their lifetimes. But, to afford that college degree, today’s college students often must work to supplement living expenses or financial aid packages that either don’t cover the full cost of tuition and basic living expenses, or include student loans that must be paid back. 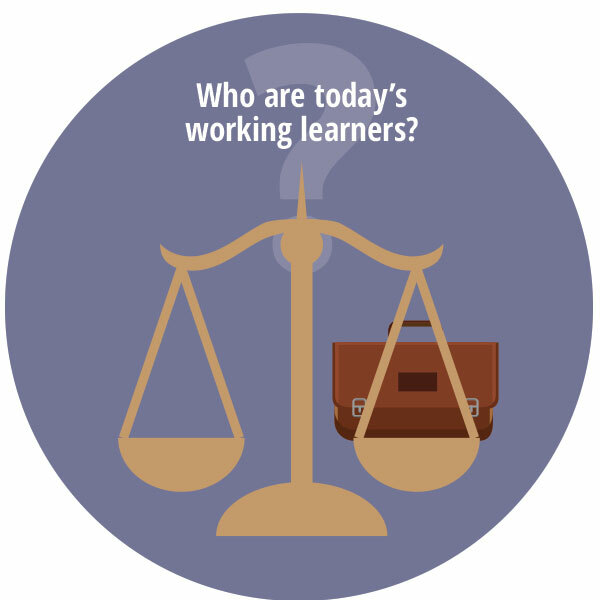 Who are today's working learners? 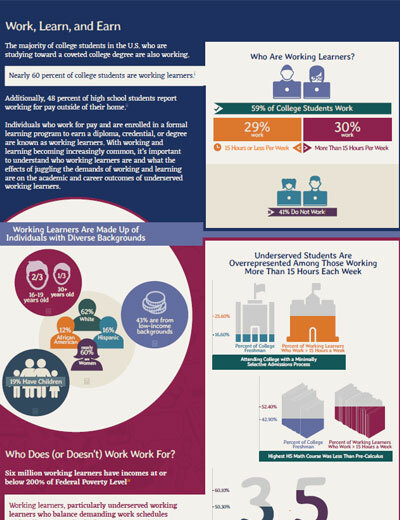 Given that it is increasingly common for college students to work and attend school at the same time, helping students integrate and balance the demands of working and learning has become an education and economic issue that is at the forefront of thousands of college students’ lives and the lives of their families each and every day. 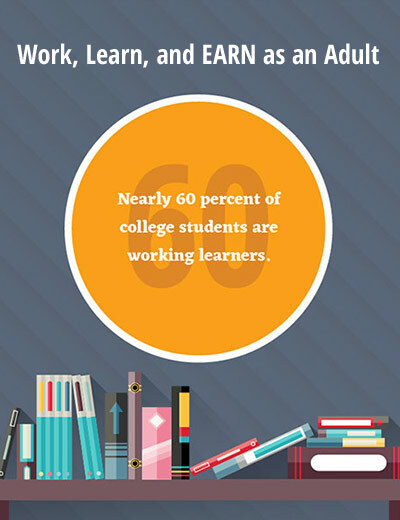 With this in mind, a few questions surface: Who are today’s working learners? How often are they working? 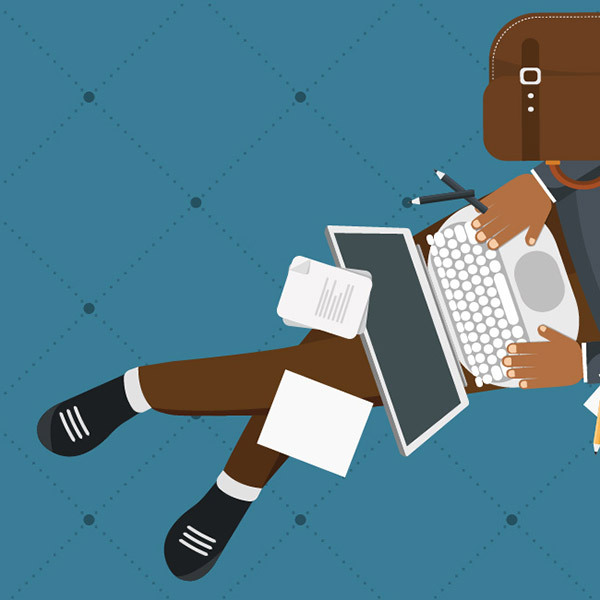 Are there benefits to working and learning? What about challenges? 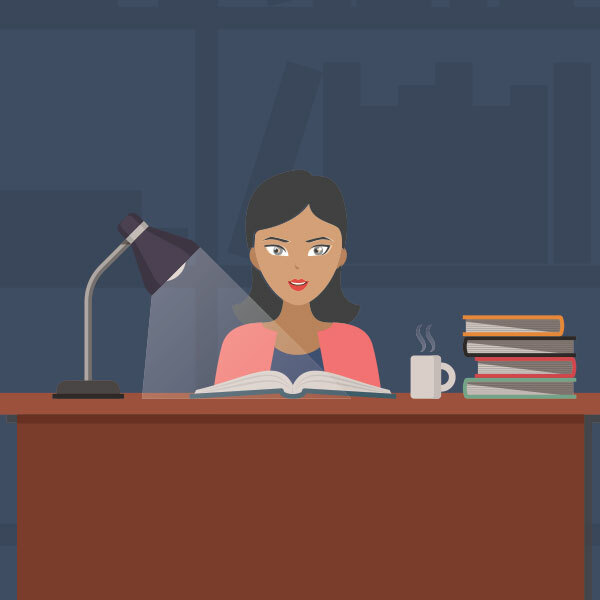 Does working during college affect all students equally? What Students Do Working Learners Represent?